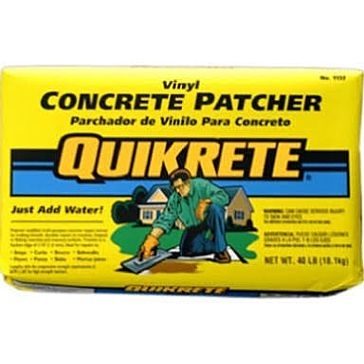 Nobody likes holes and cracks in their driveway, front steps, floors or pool decks - especially since they can cause the rest of the area to crumble faster as well. 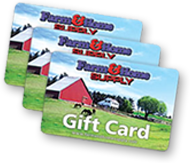 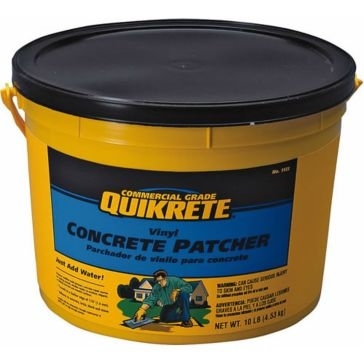 Use concrete solutions from Farm & Home Supply to fix minor problems in your yard or build all-new paths and structures. 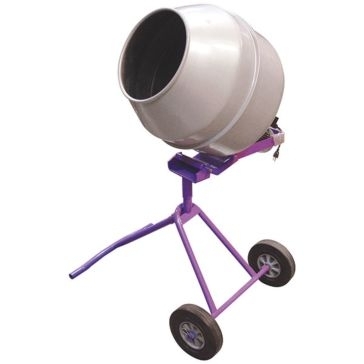 We supply DIYers with concrete mixes and portable cement mixers from trusted brands like Midwest Block & Brick and King Tools to fix minor problems before they become big ones. 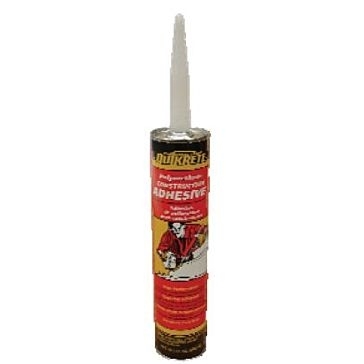 Construction bonding adhesives will help the new and old concrete permanently stick together. 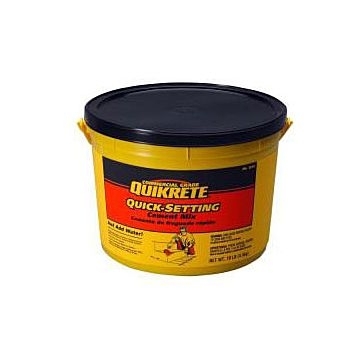 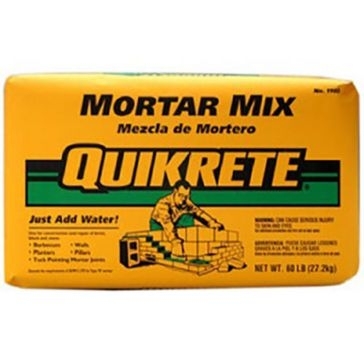 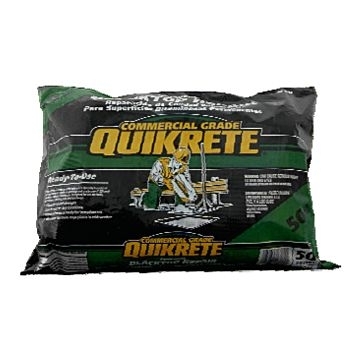 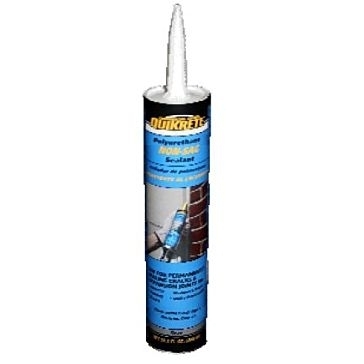 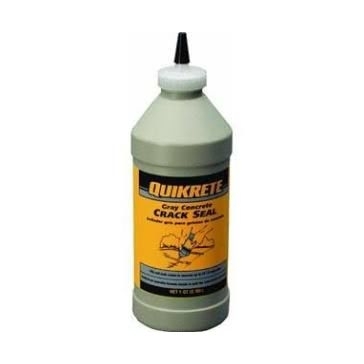 If you need to make faster repairs, Quikrete quick-setting adhesives can be molded into place and will set within minutes. 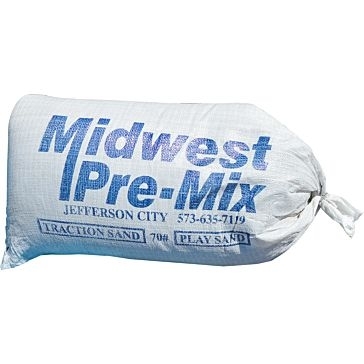 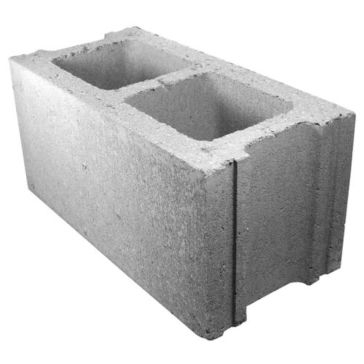 We don't just have concrete either - you can also purchase blacktop mixes for asphalt driveways and masonry mixes for working with blocks and bricks. 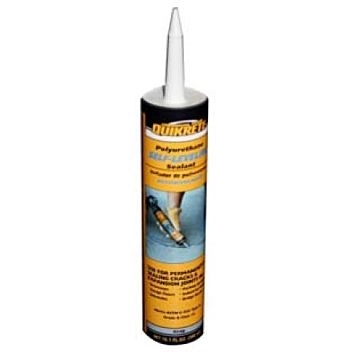 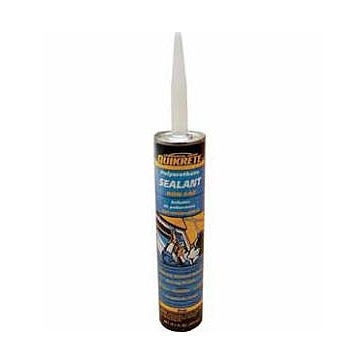 Polyurethane sealants are another needed material for making joints and minor cracks watertight so they won't expand and eventually break apart. 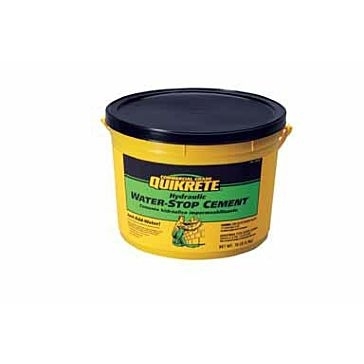 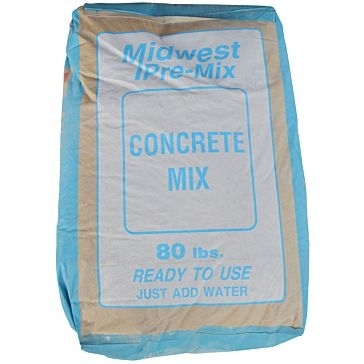 These concrete products aren't available online, so come to one of our retail locations in Missouri, Illinois and Iowa to find the right construction materials and binding agents.